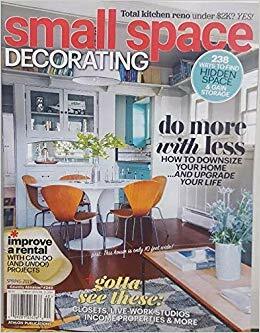 We are so pleased to be featured in the April 2018 issue of The Cottage Journal! 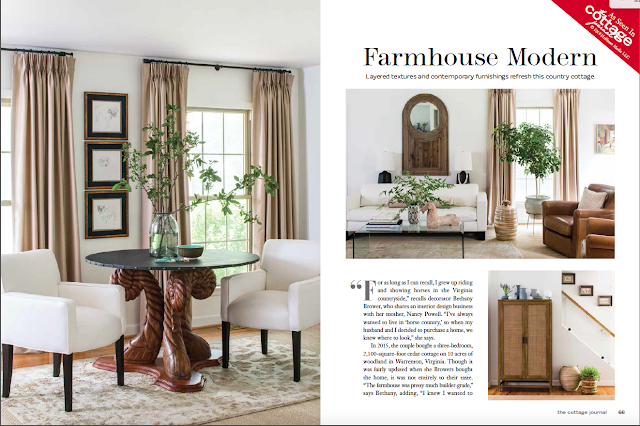 This has been quite a spring for us at Powell Brower Interiors and we are so grateful. 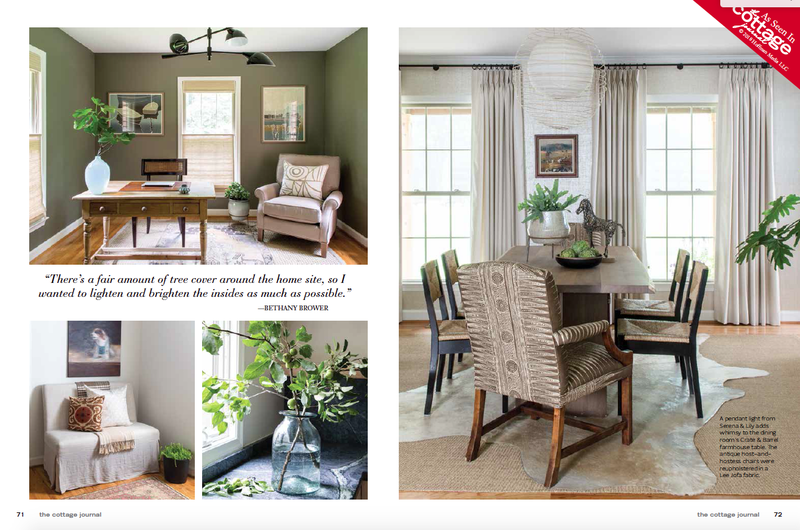 Here are pictures of Bethany's former home in Warrenton, Virginia and a link to the story. 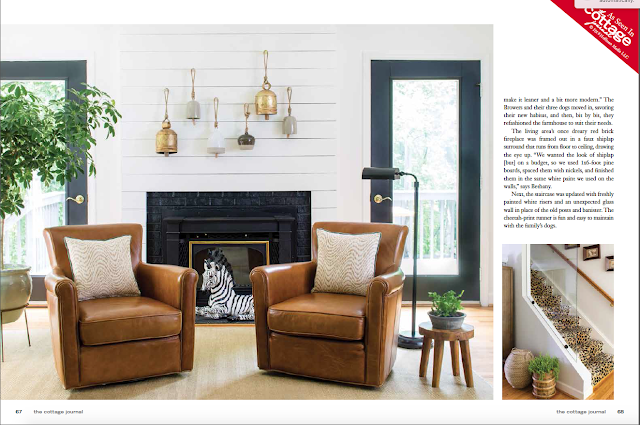 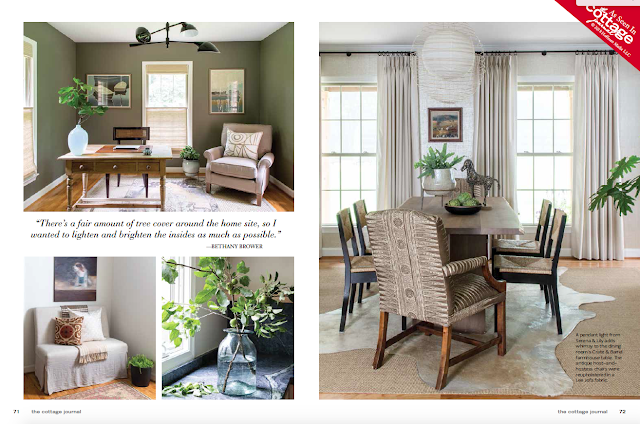 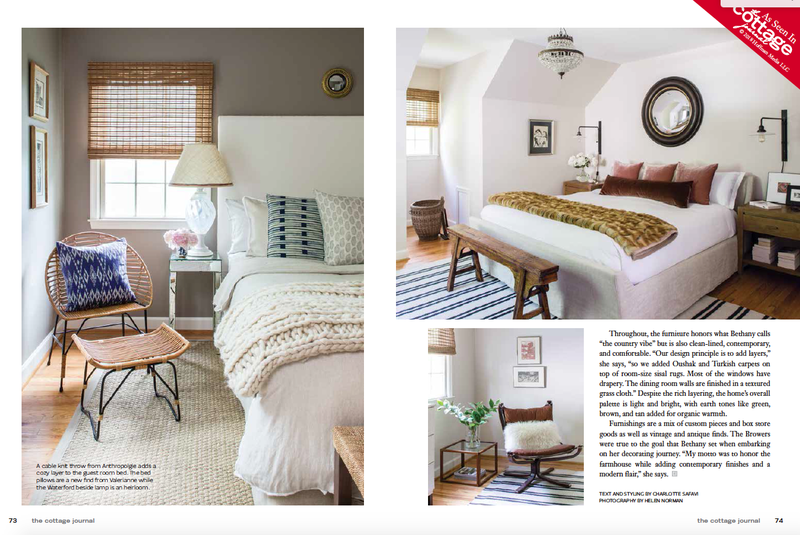 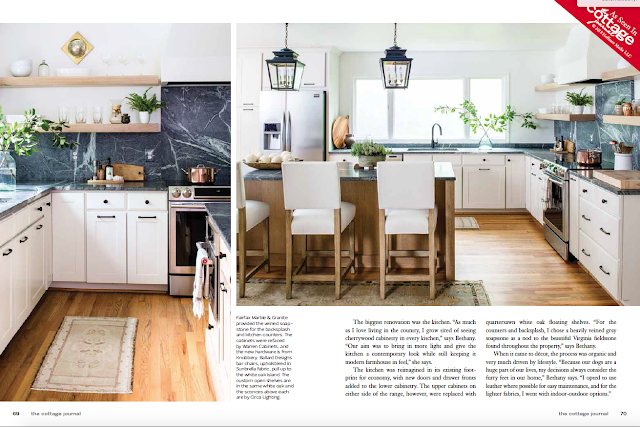 Thank you so much Helen Norman, photographer, and Charlotte Safavi, stylist and producer, and to The Cottage Journal for the publishing!